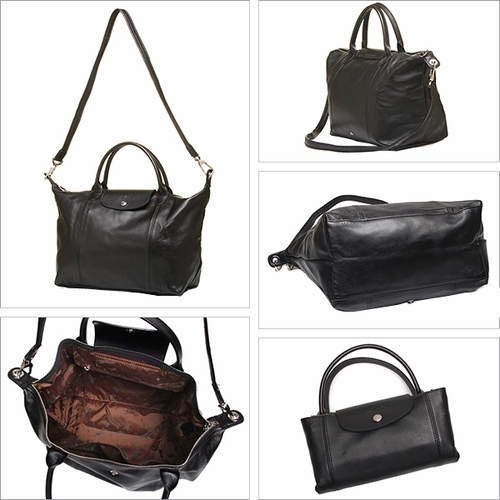 100% cuir leather.? Size: 17" x 9.5" x 6.25" (width x height x depth); Handle Drop: Leather handle: 4". Shoulder Strap Drop: 13".